Russian Kokoshnik tiara introduced in 17 century for womens head cover. It’s a traditional head cover in Russia. 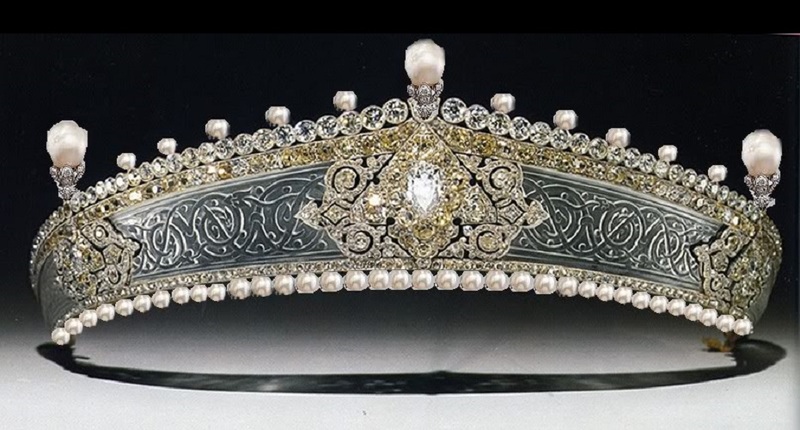 Russian style tiara was invited for the request of Queen Alexandra on her silver anniversary. Oval Sapphire and Diamond Semi-Bezel-Set Bracelet in 18k White Gold (5x4mm). 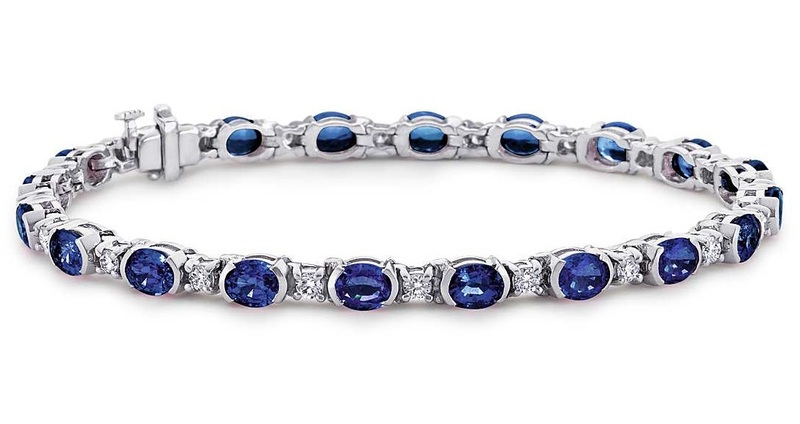 This standout sapphire and diamond bracelet adds a little color to the classic tennis bracelet. 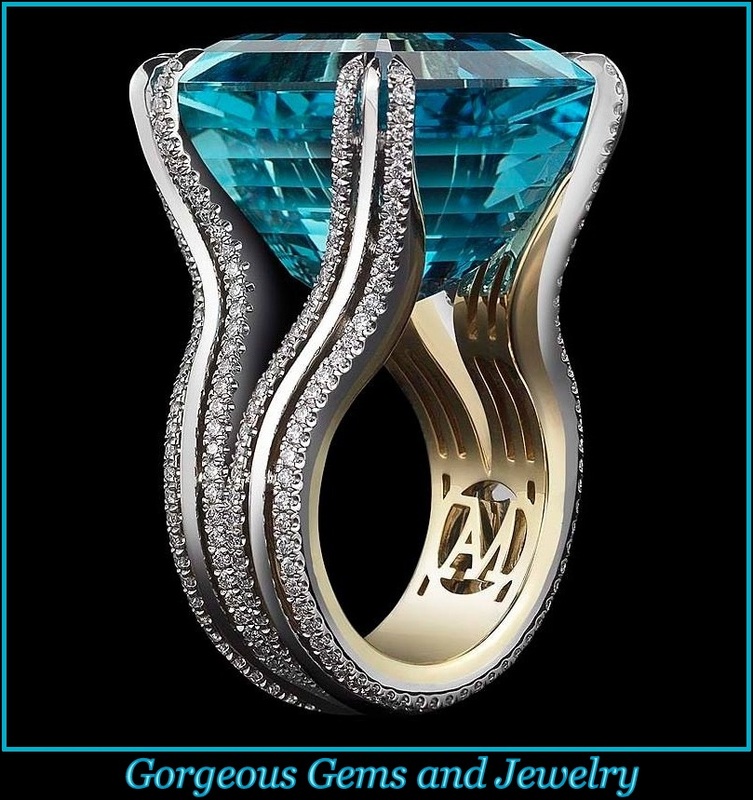 Twenty vibrant bezel-set blue sapphires, alternating with round brilliant prong-set diamonds, allows extra light in for more stunning color. A subtle box catch with hidden safety secures the bracelet.